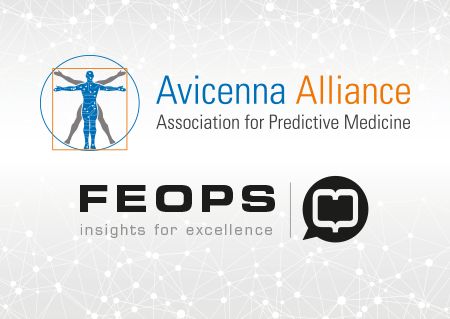 At the invitation of the European Parliament, Avicenna Alliance's leaders supported by senior people from FDA, ANSYS, Medtronic, CIPLA, VPHi, EFGCP and RPP, have explained to delegations from Europe, USA, India and Japan the central role played by in silico healthcare to accelerate medical innovation. 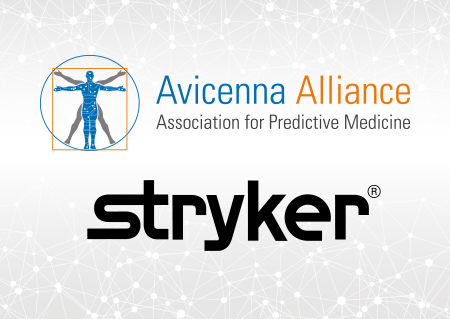 The Avicenna Alliance, is an association of industry and renowned academia/healthcare organizations who have a commercial or research interest in the development of in silico medicine. 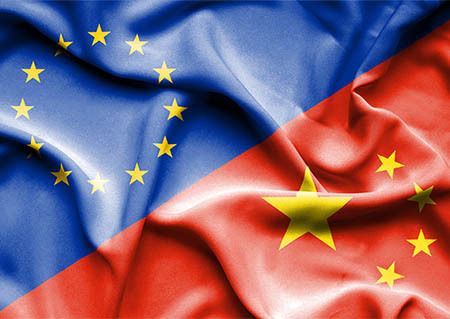 The Association, established in 2015, has its origins in the Virtual Physiological Human Initiative, a European Commission endorsed research area on computer modeling and simulation. Tasked by the European Commission with developing a “Roadmap for in silico medicine”, the Association now seeks to put this roadmap into policy and ensure the development of a regulated in silico market. This Association bridges the gap between the scientific community, industry and policy makers by advocating for policy changes that take into account scientific and market developments.